Linda L. Kochmar is an American politician of the Republican Party. She is a member of the Washington House of Representatives, representing the 30th district. 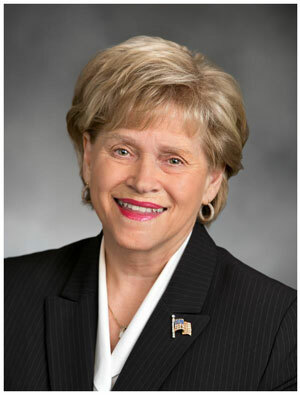 Prior to her election to the state legislature, she served as City Council member in Federal Way from 1998 to 2012.